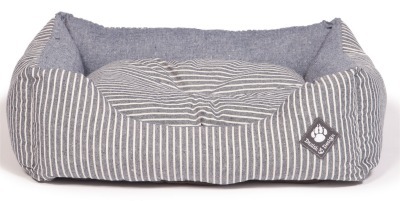 So, at Danish Design, they design and produce superb bedding for your dogs and cats from there UK base in Yorkshire. Danish Design reputation reaches far and wide and as market leaders they always deliver super quality products throughout the UK and Europe. Everything they produce is designed by their Danish designer Susanne Mortensen. Susanne believes that life’s too short for second best, and that simple pleasures are often the most rewarding. Like sitting and reading, walking the dogs, or jumping in puddles just for fun! 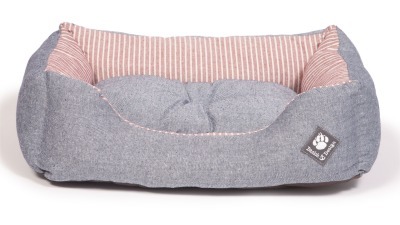 Her Danish Design range of pet products are exquisitely designed to provide style, comfort and functionality. Just the job for any discerning pet and owner. And now they can be purchased through our website. At Danish Design, they consider how everything we do works for you in your home. Or even when you are on your travels. They really do care about every last detail, and they are especially dedicated to caring for our customers. Excellence comes as standard. The Collection includes the following products. Mattresses, Cushion Beds, Cage Mattresses, Slumbar Beds, Deluxe Slumbar Beds, Snuggle Beds. 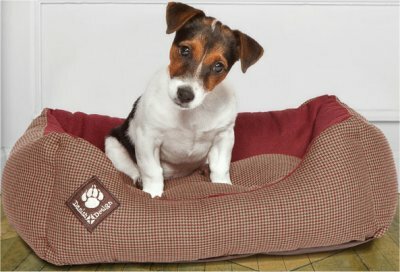 Dog Coats, Fleece Blankets, Igloo, Pet House, Morocco Cat Bed, Kumfy Cradle, Cat Cosy Bed, Crinkle Cat Tunnel, Box Duvets, Box Duvet Covers, Duvets, Fibre Beds, Spare Covers.